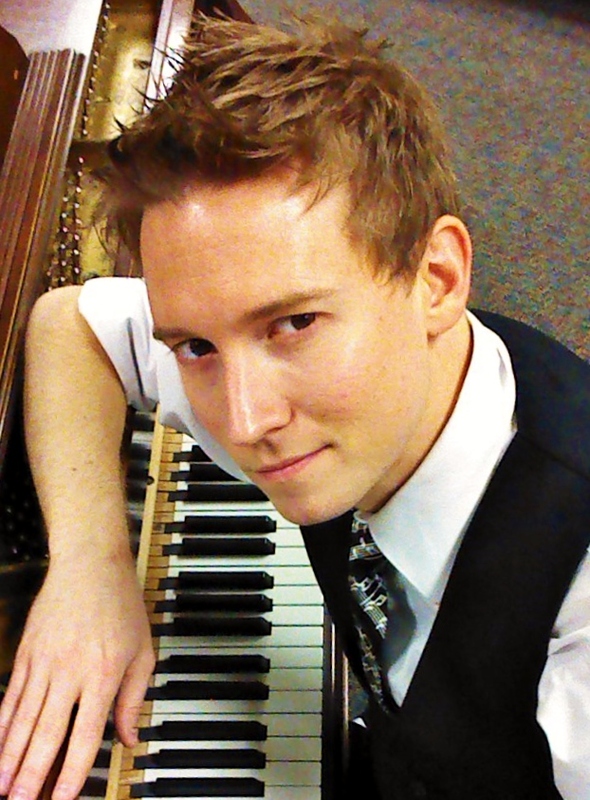 John David Maybury has been provided with a wide variety of instrumental, vocal, and music technology education that he has gained through years of teaching, performing and pursuing continual learning goals. He received his Bachelor of Arts and K-12 Music Teacher Certification at Salisbury University (Salisbury, MD) and his Master of Arts degree from The University of Limerick (Limerick, Ireland) in Music Technology. He currently is the Director of Choirs at A. Mario Loiederman Middle School in Silver Spring, MD, Director of the Leesburg, VA chapter of the Barbershop Harmony Society, The Chorus of the Old Dominion, and he arranges, composes, coaches, teaches and leads educational workshops for events run by organizations like CASA (The Contemporary A Cappella Society) and SingStrong. He has put on concerts in the band and vocal world, directed musicals, and has helped run festivals and competitions, as well as served as a guest conductor. He has experience in teaching and coaching ages spanning over 8 decades from 8 year old students to 90 year old Barbershop Harmony Society members. In addition to teaching and directing, Maybury also continues to perform in his community and build relationships with the professional performing world to enhance the experience and provide opportunities to not only himself, but to his students in and outside of the classroom. He has sung on the stage of Carnegie Hall numerous times, he has been principle rolls in musicals such as Rent (Mark), The Fantasticks (Matt), and Sweeney Todd (Tobias), and is working on his official director’s certification for the Barbershop Harmony Society. He also sings in a quartet of his own, Hashtag. He has helped start several groups including Salisbury University’s first contemporary a cappella group, Squawkappella, where he served as a music director, vocal percussionist, singer, and vocal coach. He is a huge advocate of a cappella singing, especially in the contemporary a cappella and barbershop world, because he knows the value that singing can have on an individual of any age. John David Maybury loves empowering people and this is just some of the ways he gets a chance to do that throughout life.